The Ultimate Guide to Cherry Springs Stargazing. 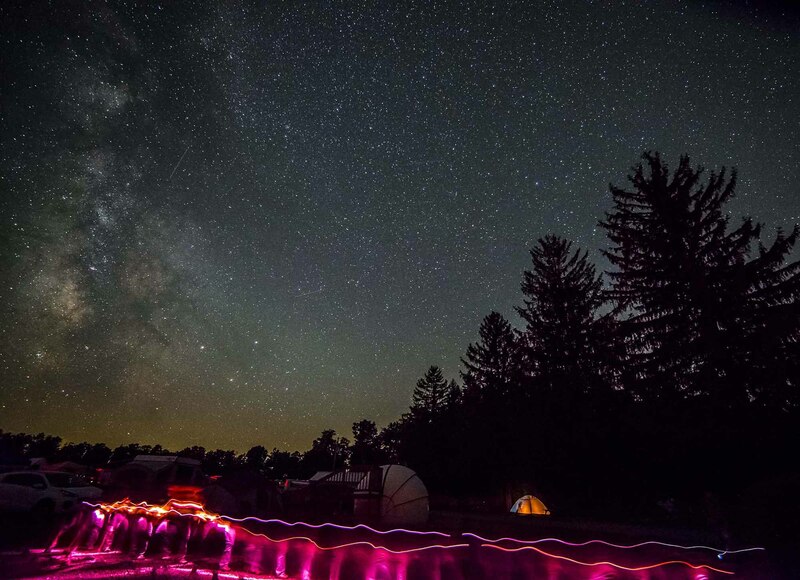 Springs State Park, consistently rated one of the 7 best places on the planet for stargazing. 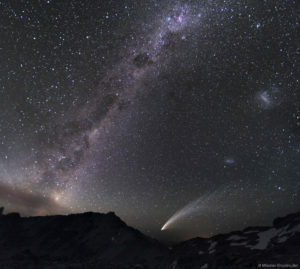 On a clear night, up to 30,000 stars fill the sky, and lucky guests may also glimpse Asteroids, Venus – the evening star, Aurora Borealis (the Northern Lights), Omega Nebula, Zodiacal Light, Meteor Showers, Lunar Viewing and the Milky Way, and other celestial bodies. 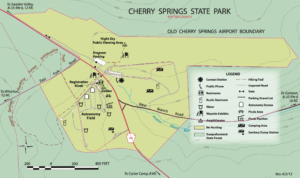 Cherry Springs calls to everyone from amateur stargazers to professional astronomy students, as well as those who have heard the stories of the “old-time sky” (before the age of light pollution) from their grandparents. 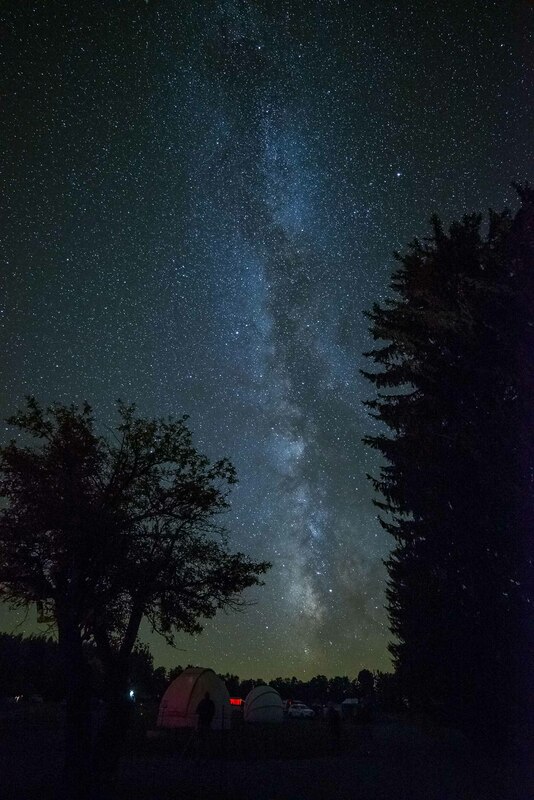 Read on to learn about how to make the most of your Stargazing Experience at Cherry Springs State Park, Coudersport PA and Potter County. 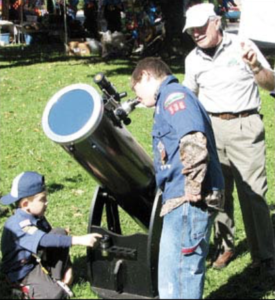 Spend an evening with your own personal Potter County astronomer. 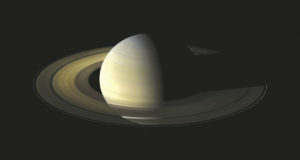 Their Astro Guidance will give you a unique personal star gazing experience you will never forget. 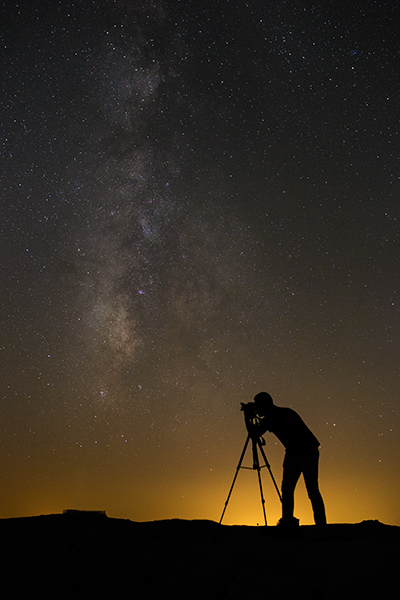 Plan your Nightscapes Photography Workshop with Curt Weinhold, a Pennsylvania Wilds juried artisan. 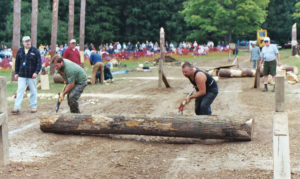 His two-hour workshop at Cherry Springs State Park covers all you need to know. 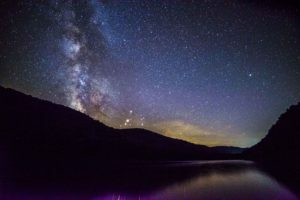 Whether you are looking for your very own private Astro Cabin with a private Star Gazing Field or a cozy place to rest your head, visit our recommended lodging. 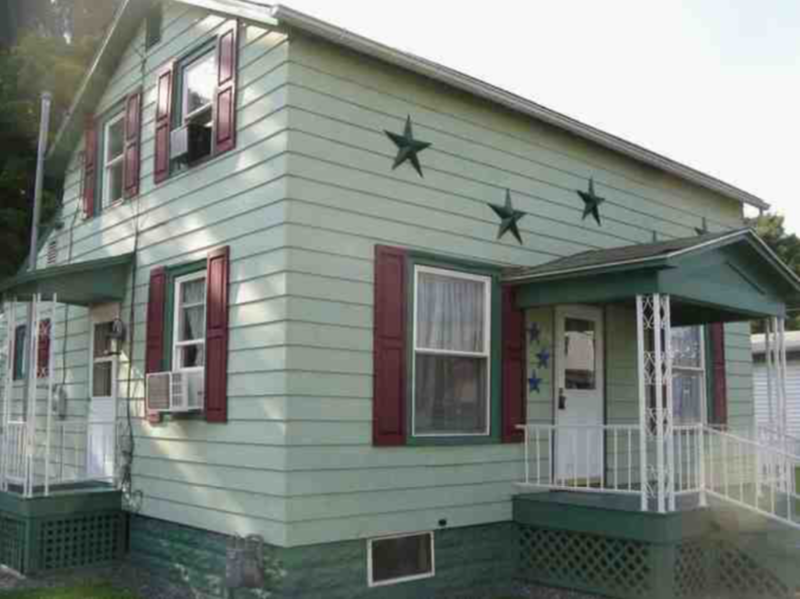 Quirky and Fun, Cherry Springs Cottage is one block from Main St in Coudersport the Gateway to Cherry Springs Star Gazing. Easy walking distance to downtown to take advantage of Olga’s Bistro & Gallery, The Crittenden Taproom/Eatery & to Cream & Sugar, the local coffee & ice cream parlor. Just a short drive to Cherry Springs State Park. One of the older charming homes in town, it has recently been updated to provide travelers accommodations for all who visit here. Three bedrooms and two baths will accommodate 6 people. Two bedrooms have Queen beds and the third has a King Bed. Decorated in an Art Gallery style, it brings color, fun and style to life with easy access to downtown and to the Park. Some of our Best Recommendations for you. 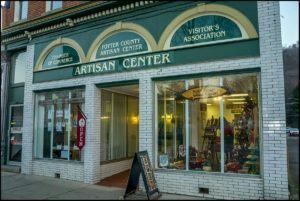 Off the beaten path wine tastings, In-Town favorites with craft beer galore to old fashion downtown coffee and ice cream parlors. They all will make you feel welcome.